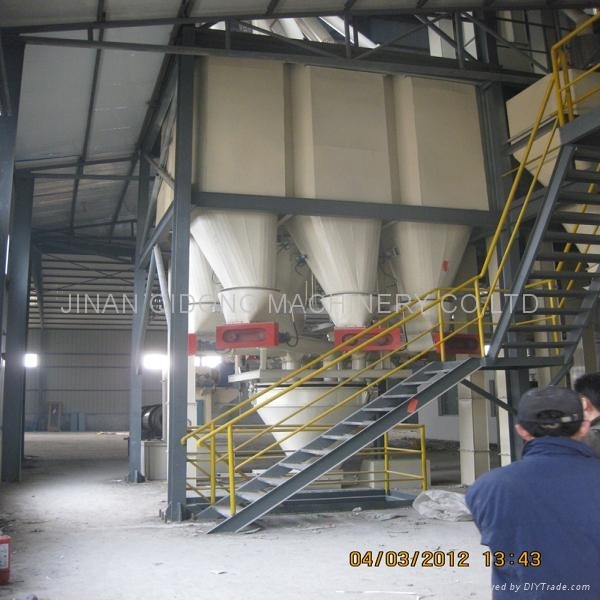 Product Details: Place of Origin：Shandong, China (Mainland) Brand Name：QIDONG Model Number: SPH-90 Application：Dog, cat,fish Capacity: 800-1500kg/h Raw material: Corn meal, wheat meal, rice meal, fish meal, chicken meal etc. Material: Food grade Dimension: 39*2.5*5m Price: FOB USD 10000~20000 / Set Minimum Order Quantity: 1 Set/Sets Port: Qingdao Payment Terms: TT,L/C，West union Supply Ability: 10 Unit/Units per Month Packaging Detail: Wooden box according to export standard Delivery Detail: Within 45 working days after the receipt of advance Payment Detailed Product Description 1.Pet food machinery. 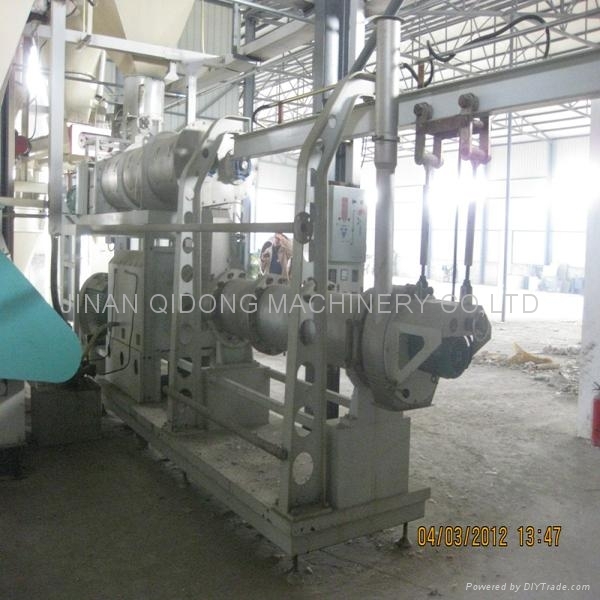 4.Dog / fish dry food making machine Pet Food Processing Line Pet food processing Line made by Jinan Qidong Machinery Co., LTD. Is the equipment specially designed to produce food for dogs, cats, fish and birds, mice, minks, tortoises and so on. The equipment is simple and convenient in operation with the aim to produce palatable and scientifically nutritious products are easy to digest and assimilate shapes of the products are novel and unique. 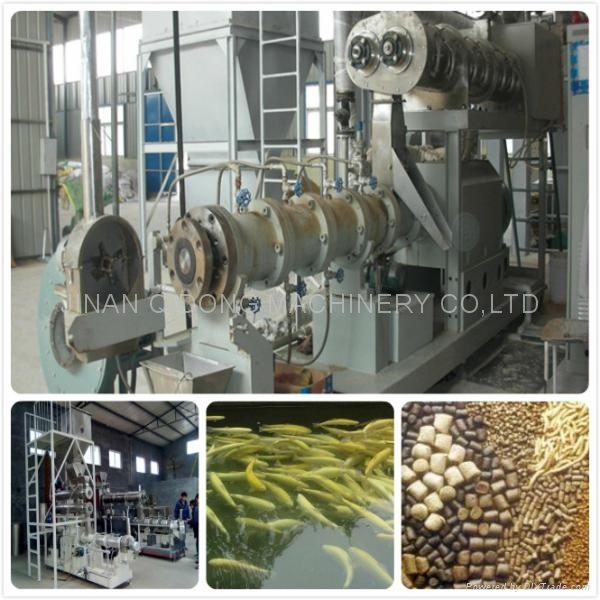 Our products can produce different kinds of staple food, snack and functional food. 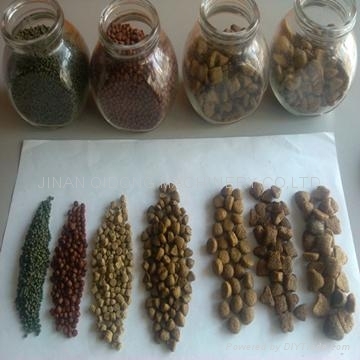 The Pet Food Processing Line can make the pet food with various shapes, taste and colors, with the scientific nutrition combination, keep our production always suit for the market. Many advanced technology developed by QIDONG Company were used in this line, easy operation, friendly human-machine interface, accurate control to ensure the food can be processed under stable temperature, pressure, humidity and other circumstance. 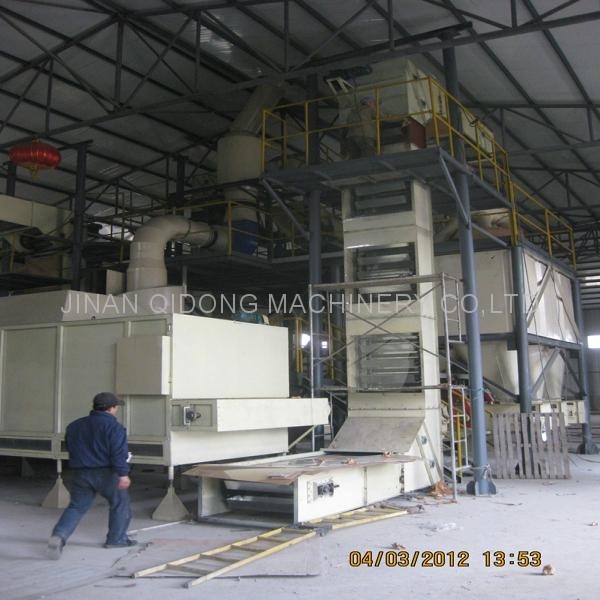 The reasonable construction design, special material, fast self cleaning function all ensures the solid performance and easy maintenance of the equipment.